Given the challenges that face headphones submerged under water, sound quality is pretty decent. The accessory bundle is generous, which helps you achieve a good fit. The company includes an extension cable, so you aren't stuck with a short cord if you plan on other activities beyond swimming. 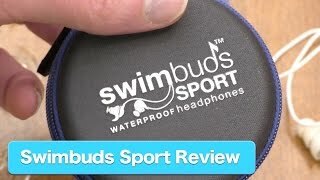 While the Swimbuds sound good underwater, you'll probably be disappointed with their audio quality out of the pool or ocean. It takes a bit of trial and error to find the most comfortable fit and appropriate seal for your lap-swimming or aqua sports routine. 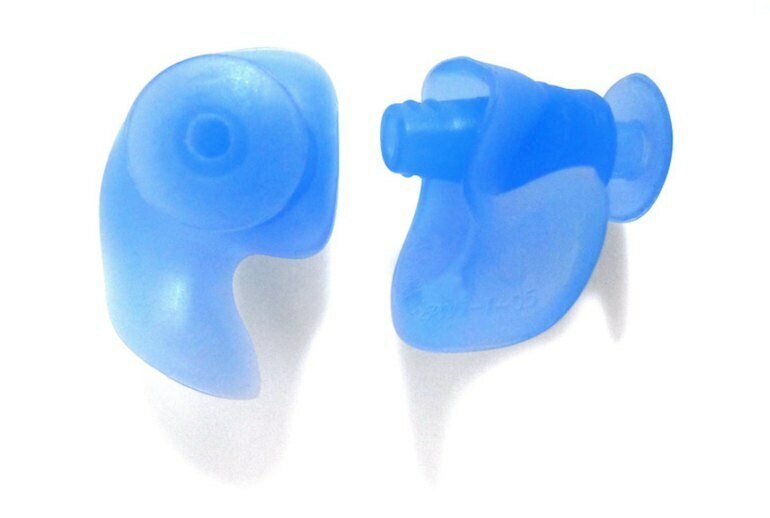 Depending on your ear size, the earbud attachments may poke out under your swimming cap, which can be uncomfortable after a while. Ready for flip-turns? The waterproof Swimbuds Sport headphones, which create a watertight seal, are ready for endless laps, water polo antics, and surfing stints. 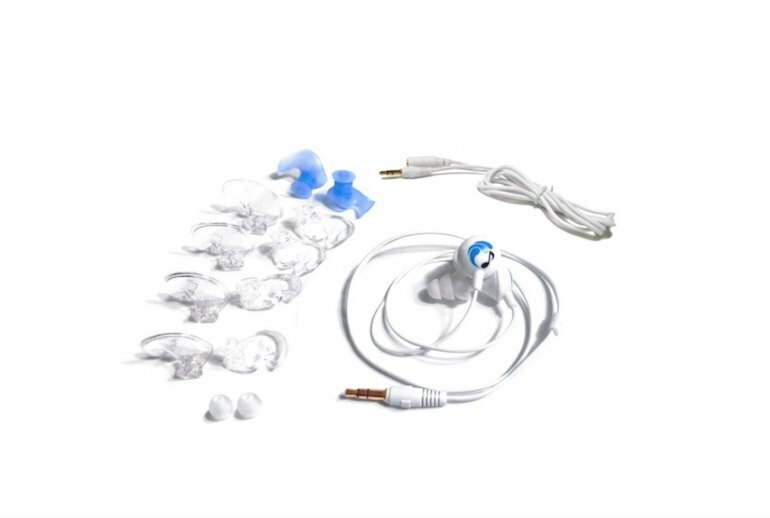 Underwater Audio offers four types of earbud styles to suit different ear shapes and exercise interests. 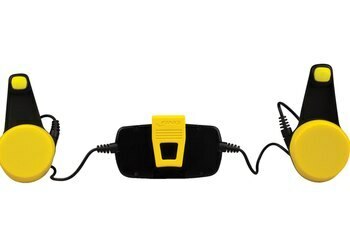 You can use the short cord when swimming, and switch to the extension cord when you're back on land for other workouts. The package includes a black mesh storage bag. Of course, if you want to rack up 2,000 meters in the fast lane with the Swimbuds, you'll need a waterproof music player to go with you. 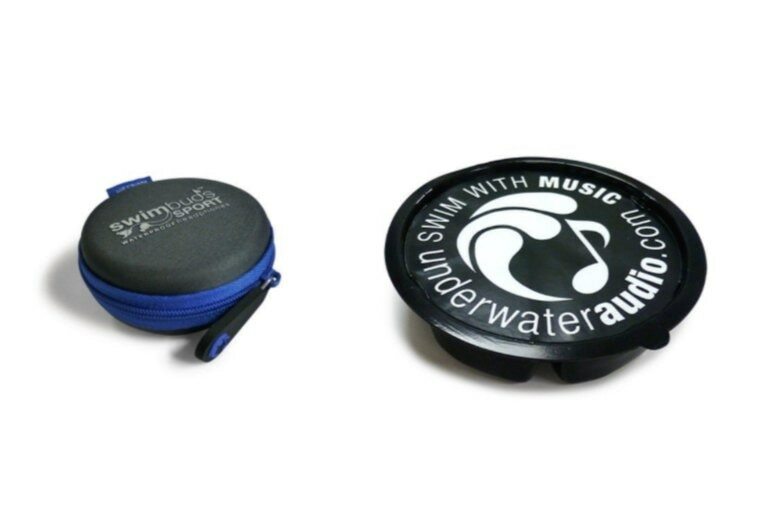 Underwater Audio offers a waterproof iPod shuffle and Swimbuds bundle. We understand why Swimbuds continue to be the most popular underwater headphones. 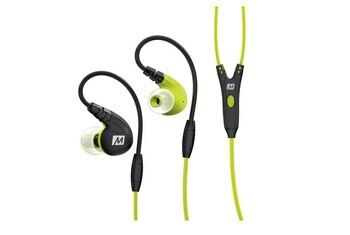 Their sound quality and adaptability are unmatched by any other waterproof headphones. If you’re looking for the best waterproof earbuds, then you have found them. This is my fourth set of waterproof headphones. BY FAR, these are the best! With a range of adapters for different uses, everyone should be able to find that perfect fit. I have used them for running, biking, and swimming. After 2,000 meters, not only were the tips still lodged comfortably and securely in my ears, but I was impressed by the sound quality of the headphone...I even found myself singing along silently to some of my favorite tunes. [A]ll of the tips were very comfortable. 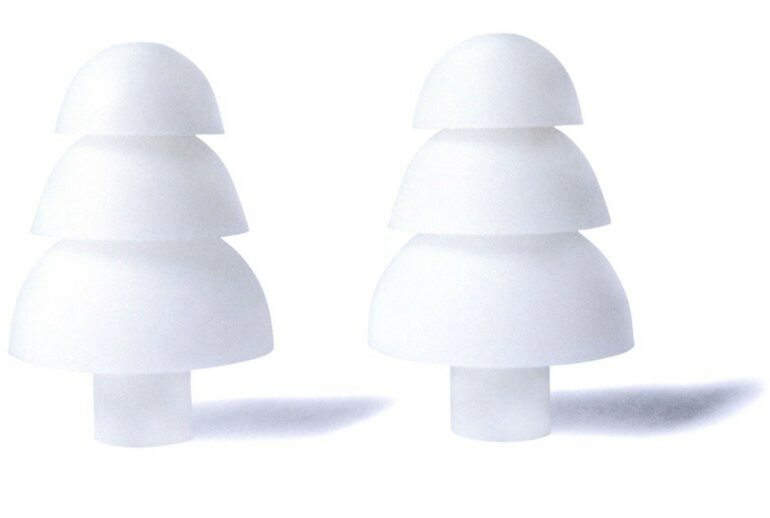 The only reservation about comfort I had was about the Tree tips: since you have to create a waterproof seal, they made my head feel like it was under more pressure. 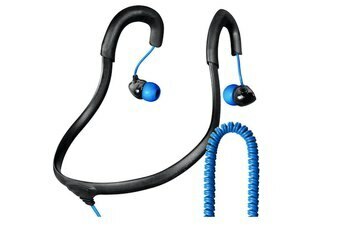 The Swimbuds Sport are comfortable in-ear headphones that allow you to take your music with you underwater. They don’t sound great, but they’re not aiming to. You’ll have to buy a waterproof device to take with you underwater, or you’ll have to waterproof a device that you own via a case. 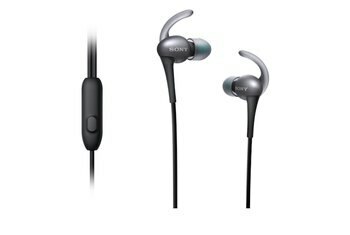 I would rate the sound quality of these headphones as very good. 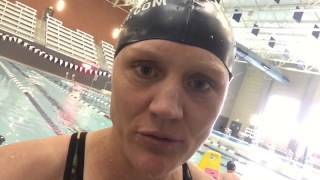 Swimming is loud with the water splashing and hitting your ears, but these tend to muffle that noise and allow you to stay “in tune” with your music and your work out. I dove down towards the bottom of the 9 ft (2.7 m) deep pool and immediately understood why the Swimbuds' instructions advised against using them at greater depths. The music sounded so muffled that it seemed like it was coming out of a tunnel, even after equalizing the pressure in my ears. With so many different options for customizing the earphones to your taste, comfort and activity it can be a bit intimidating to get things up and running. That noted, I think it is worth the time investment required to find the solution that is going to be most comfortable and serve your intended activity best.